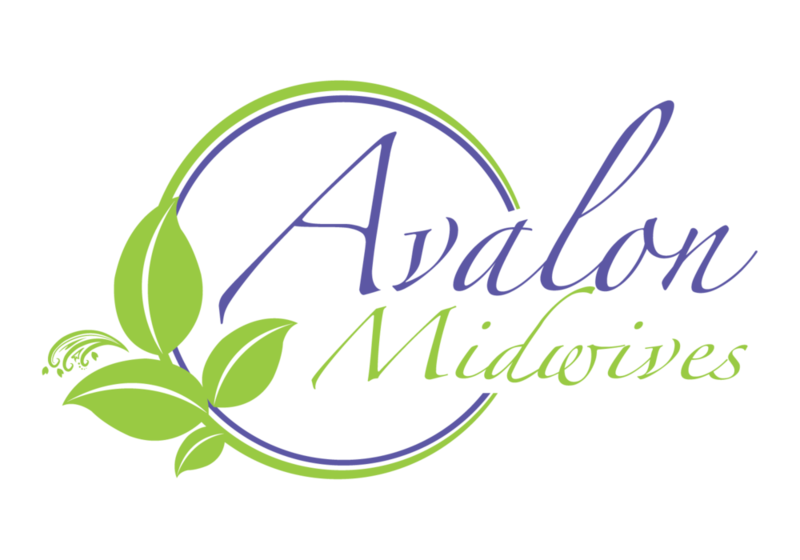 Avalon Wellness Center is available to rent for your event. Rates start as low as $35 an hour during the week and $45 an hour for weekends. Discounted rates available for rental blocks of 3+ hours.